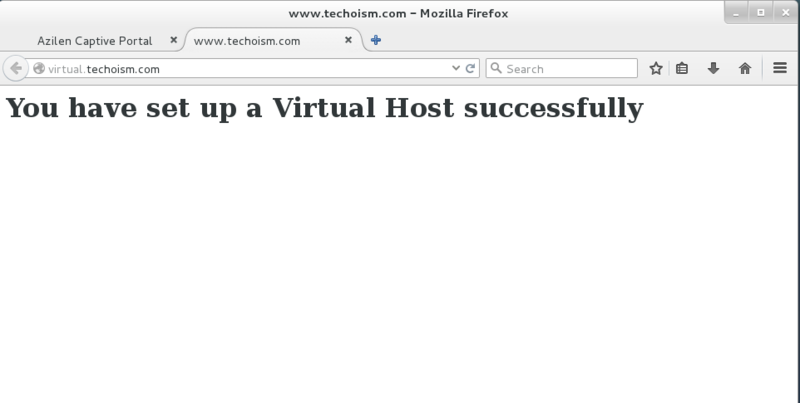 Using Apache Virtual Host, you can run several websites on the same server. In this article, we are going to talk about one more feature of Apache which permits us to have more than one site on a single Linux machine. Before creating an virtual host, you need to create document root where you will keep the new website’s information.